The study has been ongoing for many years and has involved scientists feeding house sparrows in 33 colonies across London, and, at the same time, not feeding the birds in 33 other colonies in the same city. It was found that the birds who were given extra food produced more fledglings but their chances of survival through winter did not increase. To investigate this further, the RSPB team looked at various differences that might have had an influence, including the locality of green areas and gardens, cat populations, housing density, sparrow hawk populations, and electromagnetic radiation from mobile phones. It was found that allotments and waste ground in the birds’ locality helped with winter survival, however the charity found that the sparrows declined fastest in the areas where the greatest nitrogen dioxide levels had been detected. 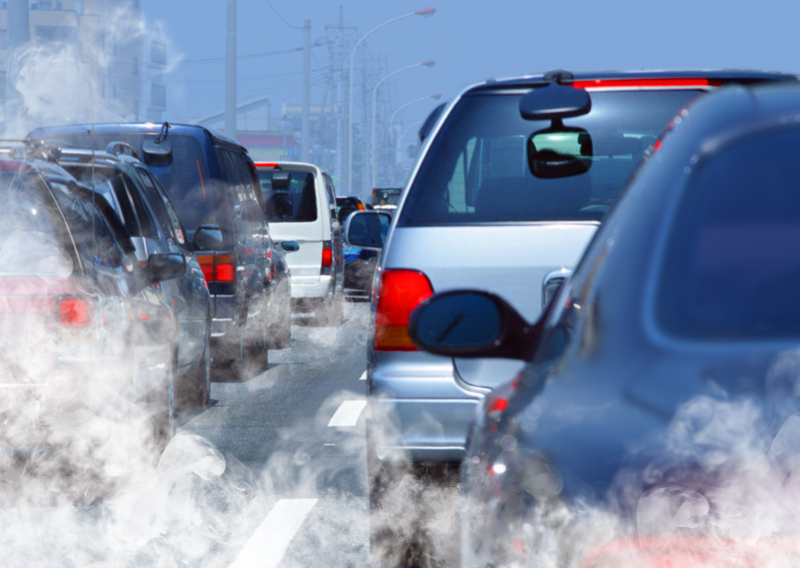 While other factors will have been involved, the evidence points towards gases from traffic being the main cause of death. The levels of nitrogen oxide in our urban spaces began to increase between 2006 and 2009, which coincided with when sparrow numbers started to drop significantly. 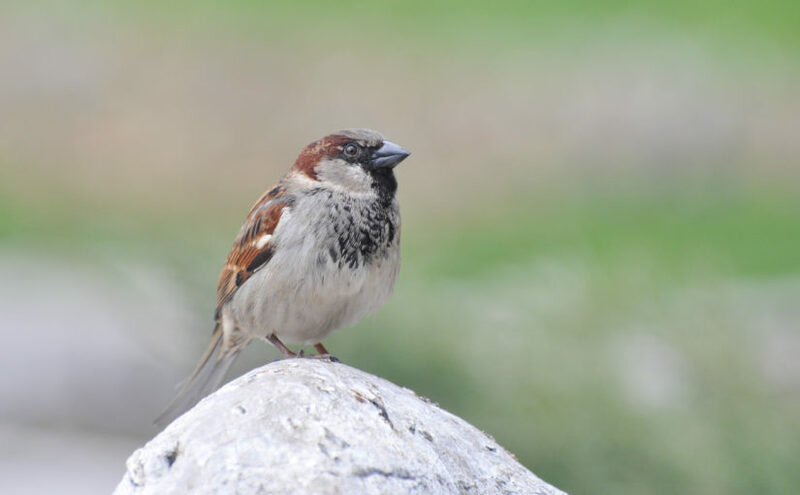 Research in Spain, in which each bird had a small blood sample taken and analysed, correlates with the RSPB data, with urban sparrows presenting higher levels of free radical damage than their rural or suburban counterparts. Air quality seems to be a big factor in the overall health or sparrows, birds, plants and humans, and this problem therefore needs addressing urgently.